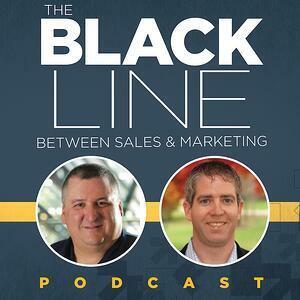 During this episode of the podcast, Doug and Mike look at the resurgence of the hunter vs. farmer debate with regards to classifying salespeople. While the common perception is that it's better to be a hunter, Doug makes the argument that this is not the case. You hunt when you have to hunt, but as organizations get more civilized, they farm. They discuss how the business world is addicted to the quick win. After all, a common trope in the sales world is "give me some quick wins, then we can focus on the long term." The quick win mindset is extremely prevalent, especially in emerging businesses because they need revenue. However, these organizations often become dependent on the quick win, and this ruins those organizations. While both hunting and farming oversimplify the sales approach, farmers take a more natural, patient view of the process. They allow prospects to become ready to buy and don't force things that are unnatural, while cultivating future business... So why aren't they our heroes?